Suzanne joined Jackson, Green & Preston in 2008 and has been the Manager of our Property Management Department since 2009. 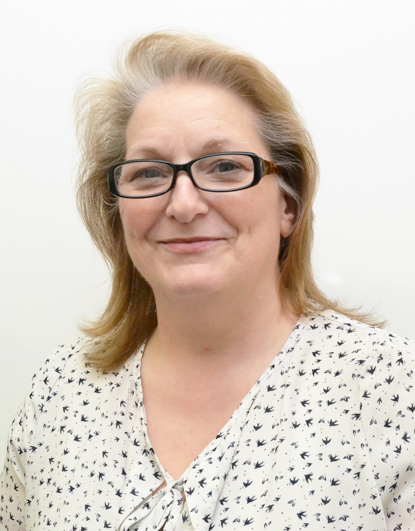 She often attends courses which keep her updated on new legislation relating to the lettings market, ensuring our Landlords are protected whilst under our management. 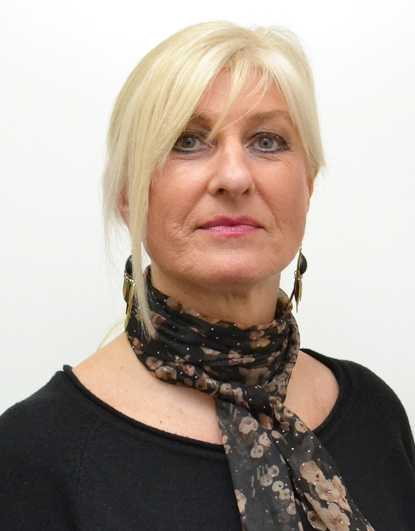 Suzanne is also an Associate Member of the Guild of Property Professionals. Her interests include hiking over the UK countryside, taking her Siberian Husky along with her and enjoying family life. 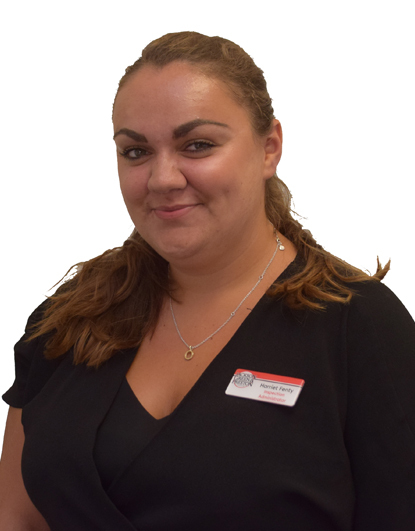 Nicola has been working as an Inspections Administrator within our Lettings Department since September 2015. Her role involves regular inspections at rental properties, reporting to Landlords, liaising with Tenants and dealing with maintenance issues. 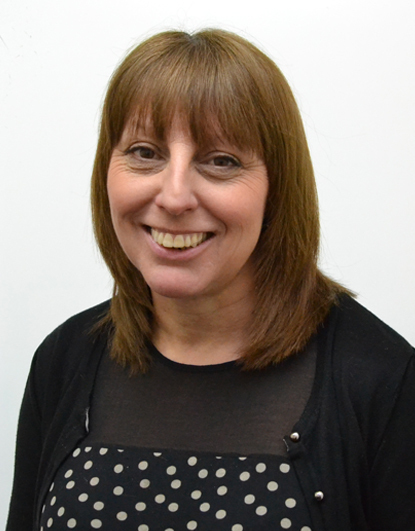 Nicola is an Associate Member of the Guild of Property Professionals. Her interests out of work include long walks, having get togethers with family and visiting friends. 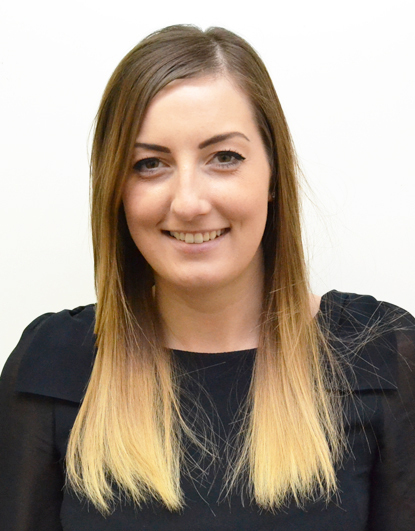 Claire joined Jackson, Green & Preston in 2013 in the Lettings Department as an Inventory Administrator. Her job entails property inspections for Tenants check-ins and check- outs. Claire is also an Associate Member of the Guild of Property Professionals. In her spare time she enjoys spending time with her family and two Siberian Huskies, making jewellery and other craftwork. 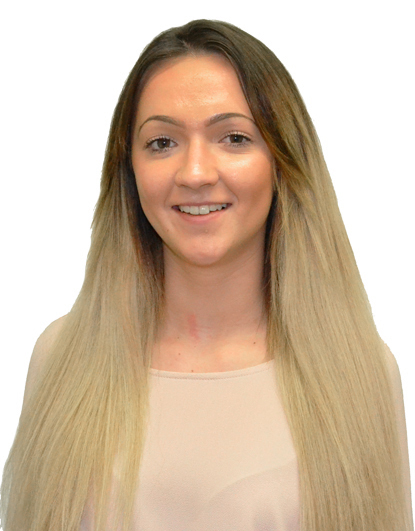 Charlotte joined Jackson, Green & Preston in 2018 as a Rented Junior Administrator and also assists with various administrative tasks within the Rented Department. Charlotte is an Associate Member of the Guild of Property Professionals. 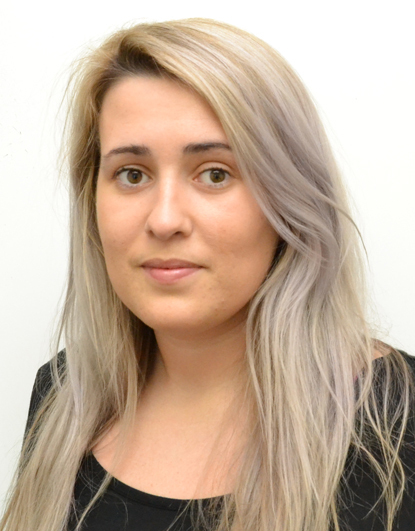 In her spare time Charlotte enjoys horse riding and socialising with friends. Melanie joined Jackson, Green & Preston following the acquisition of Bacons Property Management in June 2016. 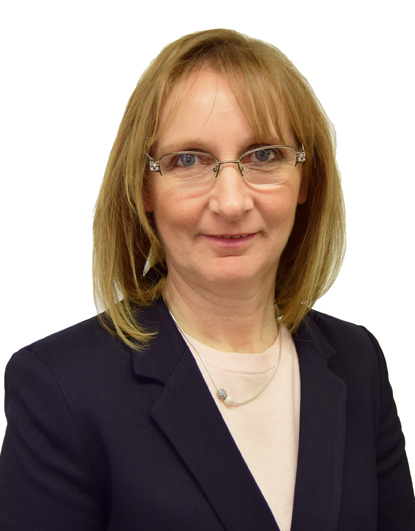 Her role include, typing inventories, liaising with Contractors and Landlords to ensure any required works following an inventory are dealt with, prior to the start of a new tenancy and arranging advertising for vacant properties. She also assists within other areas of the department when required. 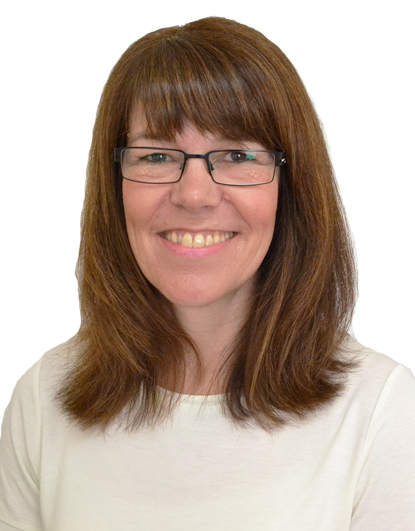 Melanie is also an Associate Member of the Guild of Property Professionals. In her spare time Melanie enjoys cycling and spending time with family and friends. 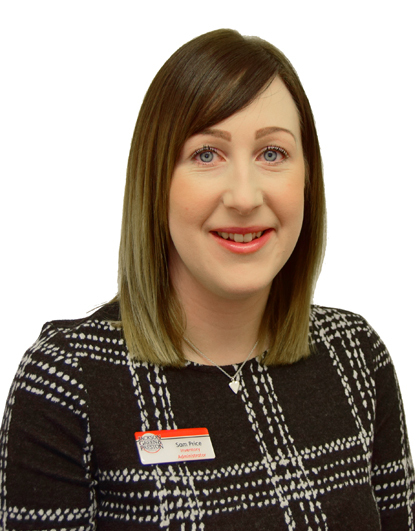 As a Lettings Administrator, I deal with general enquiries online and over the phone, correspond with landlords and tenants, book viewings and take in applications. I have a BA Honours Degree in Professional Writing. Mollie is also an Associate Member of the Guild of Property Professionals. My previous work experience included working as a Pharmacy Advisor. My interests include reading, studying yoga and travelling the world. Lauren joined the Property Management Dept in 2007. Now being a senior member of staff, her current job title is Senior Lettings Consultant. This involves looking after various Landlord portfolios, being their first point of contact, arranging maintenance works on their behalf and looking after the Tenants living at the Landlords properties. Lauren is also an Associate Member of the Guild of Property Professionals. 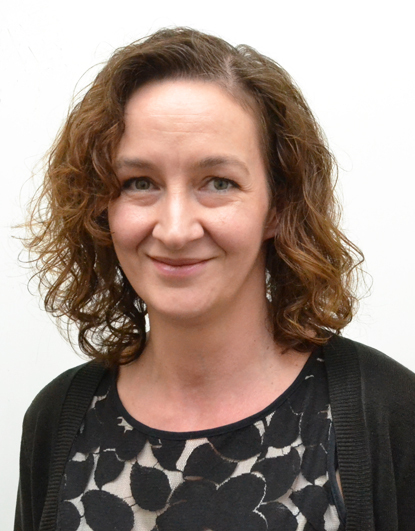 When not at work she enjoys travelling abroad, baking and participating in spinning classes. Gwen is based in the Rental Department and after joining Jackson, Green & Preston as an Inventory Administrator in 2013 now works in Rented Accounts. Gwen is an Associate Member of the Guild of Property Professionals. 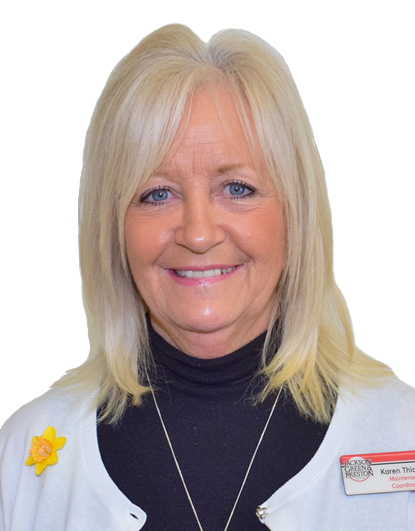 Her interests outside of work include walking in the countryside, decorating and gardening, but with much of her spare time spent with her family and grandchildren.